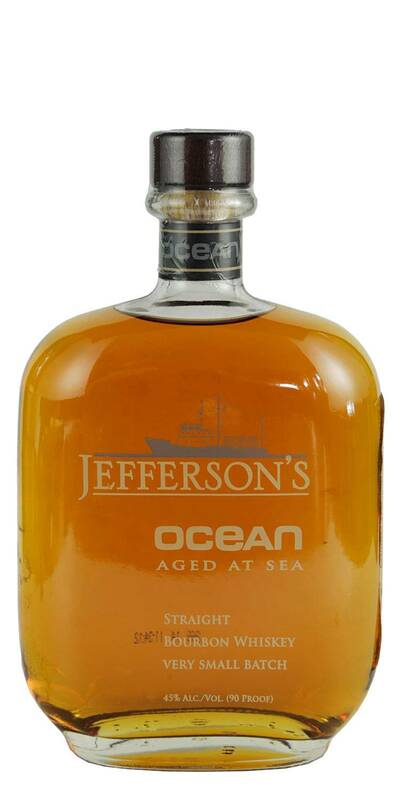 A compelling offering from the great Jefferson's distillery. 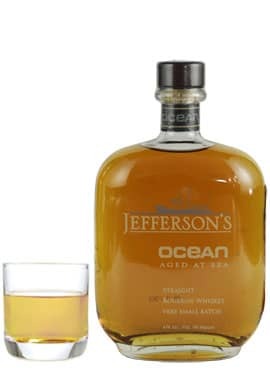 Jefferson's Ocean is aged in containers gently rocking in the sea, resulting in a viscous, rich, smooth bourbon with notes of raisins, vanilla and caramel. Very good and the only bourbon aged in this experimental method, intriguing and alluring bourbon lovers.